Our contribution is brief by design. It is what we hope is just enough of a spark to get you, the reader’s, imagination going. 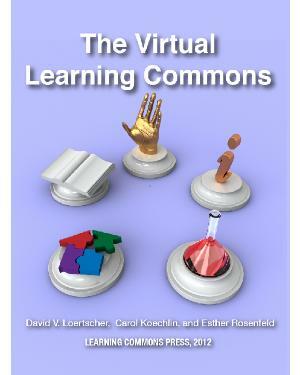 In the first part, we lay out the foundational ideas of what a giant participatory Virtual Learning Commons could contribute to teaching and learning in the school. Then, using Google Sites as just one possible tool, we guide the reader to download our free template and get started. The last few chapters of the book deal with some of the important additional issues that are sure to come up as a school launches this grand experiment. We hope that the reader will be as excited by the possibilities as we are. Education across the world is changing, and we hope that the Virtual Learning Commons will be the vehicle to help both young people and adults learning to work in a global community. It is time to focus on building young people who are in charge of their own learning; a habit that will serve them their entire lives..